Apt 248 Charlesland Wood, Charlesland, Greystones, Co. Wicklow. 248 Charlesland Wood, Greystones, Co. Wicklow. 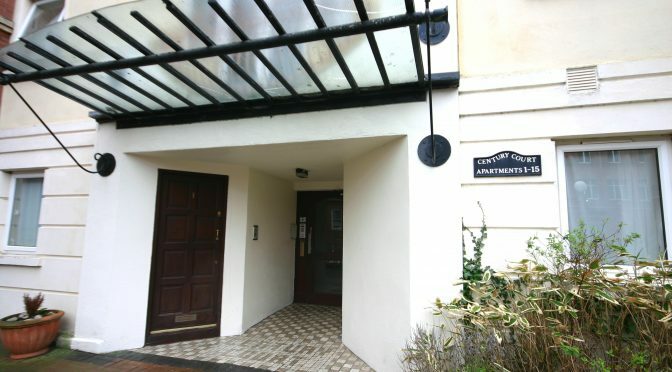 Apt 31 Eaglewood, Off Rochestown Avenue, Dun Laoghaire, Co. Dublin. Apt 5 The Cedars, Monkstown Valley, Monkstown, Co. Dublin. 1A Belarmine Way, Belarmine, Stepaside, Dublin 18. Apt 47 The Oak, Parkview, Belarmine, Stepaside, Dublin 18. Apt 47 The Oaks, Parkview, Stepaside, Dublin 18. 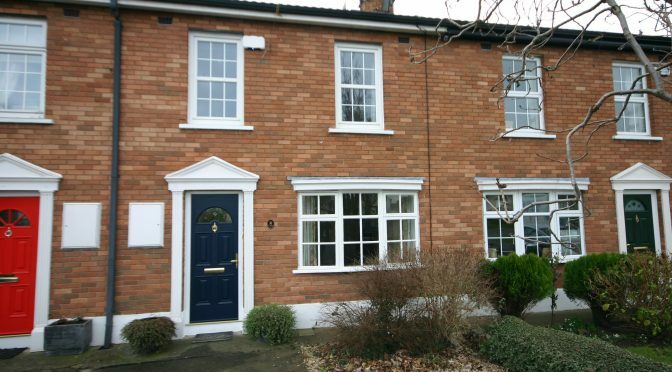 10 Willington Grove, Templeogue, Dublin 6W. Apt 73 Fishermans Wharf, Ringsend, Dublin 4. 73 Fishermans Wharf, Ringsend, Dublin 4. 1 Oliver Plunkett Villas, Monkstown, Co. Dublin. 19 The Willows Parkview, Stepaside, Dublin 18. 1 Park Drive, The Park, Cabinteely. Apt 7 The Sycamore, Parkview, Stepaside, Dublin 18. 1 Leopardstown Abbey, Leopardstown, Dublin 18. 10 St. Vincent’s Park, Blackrock, Co. Dublin. 10 St. Vincent's Park, Blackrock, Co. Dublin. Apt.4 Stonecroft, Shanganagh Road, Killiney, Co. Dublin.